Matt completed his Physiotherapy degree in 1996 and developed an interest in chronic and complex pain conditions early in his career whilst working in both the public and private sectors. He completed a Masters of Science in Medicine (Pain Management) at the University of Sydney in 2007. Since that time has been working primarily with patients with persistent pain conditions. His aim is to empower his patients to fully understand the complexity of persistent pain, and to provide effective rehabilitation strategies to improve patient outcomes. Matt continues to be involved in the Pain Masters degree at the University of Sydney in a teaching role, along with teaching at the School of Allied Health Sciences at Griffith University Gold Coast. Matt is a member of both the Australian Physiotherapy Association (APA) and the Australian Pain Society (APS) and in recent years has been involved in establishing the APA Pain Network to promote the benefits of physiotherapy treatment of persistent pain conditions. He is currently one of the first candidates of Physiotherapists nationally to be awarded a titled membership of the APA in the area of Pain Management. 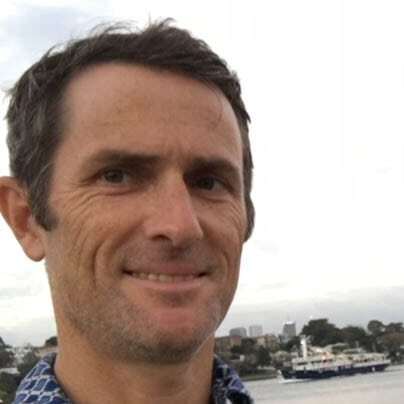 Matt is also a member of the Pain Revolution which is a network of persistent pain health professionals and researchers aiming to improve awareness of evidence based treatment of persistent pain, especially in regional areas. He is one of the Pain Revolution’s mentors involved in training of regional health professionals to improve their skills in Persistent Pain Management.